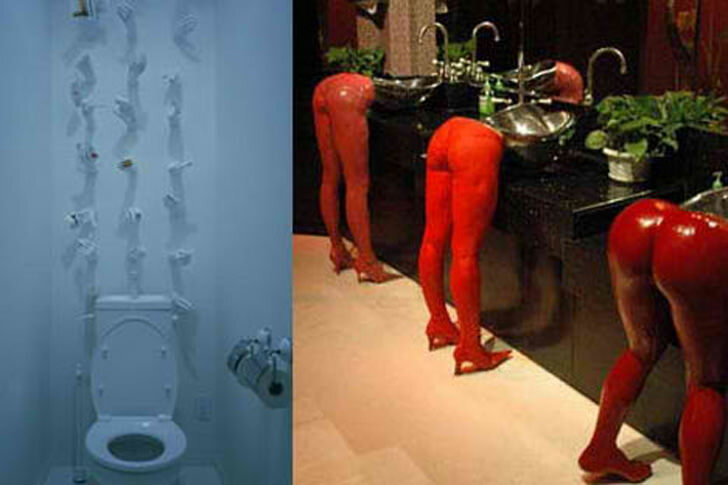 Toilets are necessity but not anymore, it appears that designer has taken this basic necessity to the next level and I bet these toilet cost more that your house. 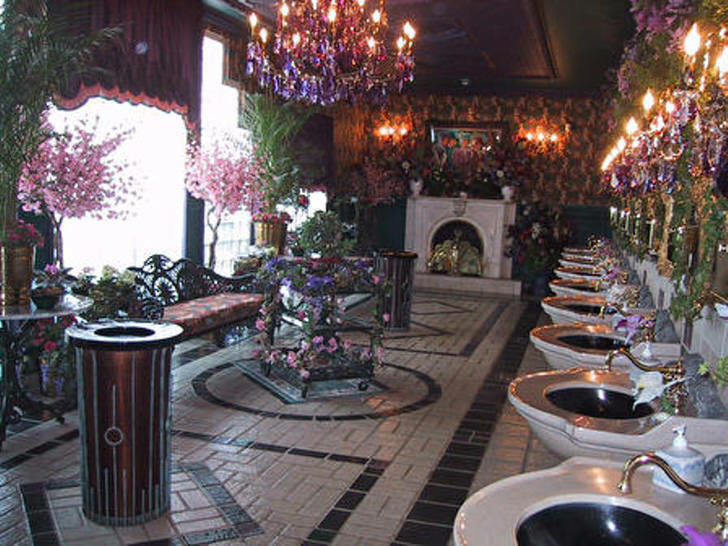 Some are surprisingly unique while others are simply scary, especially the neo classical style. 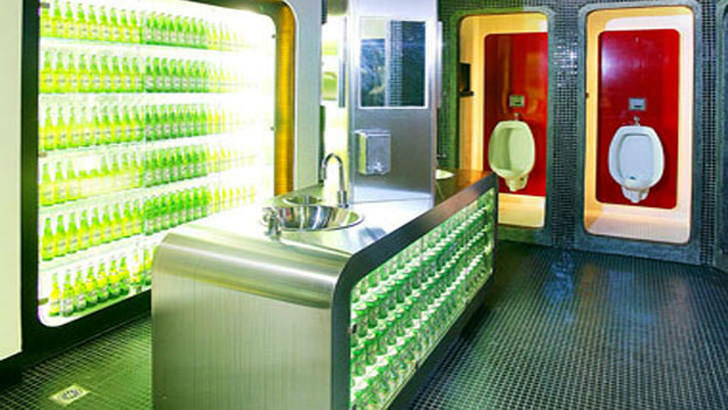 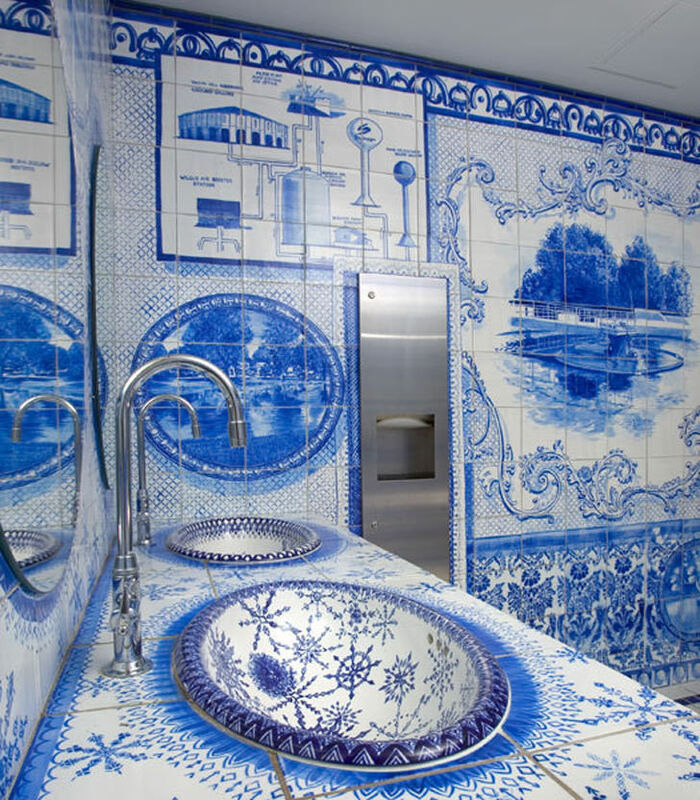 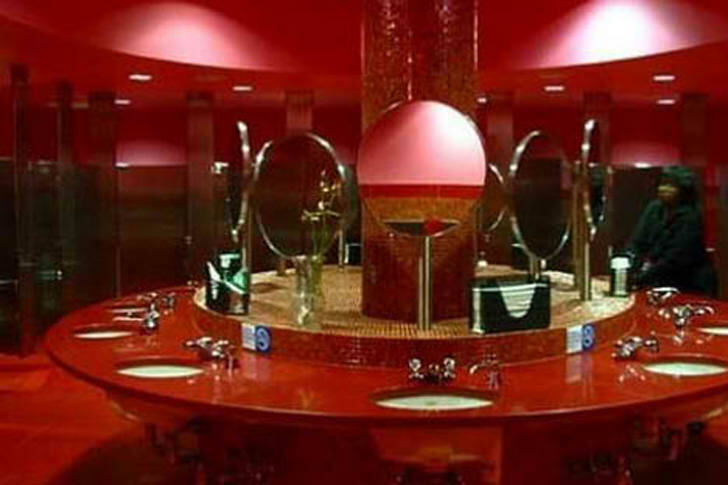 These supposed avant garde decor has truly transform the idea of washroom.